We provide Nurses or Nursing aids based on 24/12 hrs shifts. Regular visits by our consultants at your door-step. Visit from our Gerontologist who has specialized in Geriatric care. Formulating and coordinating their treatment plans with Doctor’s and family members. Although an individual with dementia should always be under medical care, family members handle much of the day-to-day care. 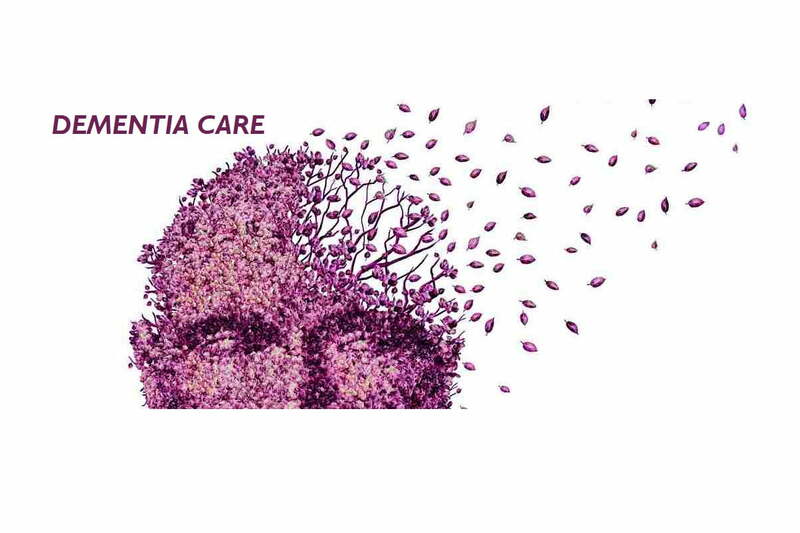 Medical care should focus on optimizing the individual’s health and quality of life while helping family members cope with the many challenges of caring for a loved one with dementia. Medical care depends on the underlying condition, but it most often consists of medications and nondrug treatments such as behavioral therapy. Reviewing these medications can reveal incorrect doses, drug interactions, side effects, or poor compliance (taking drugs inappropriately or not at all) that could be responsible for part or all of the person’s dementia symptoms.